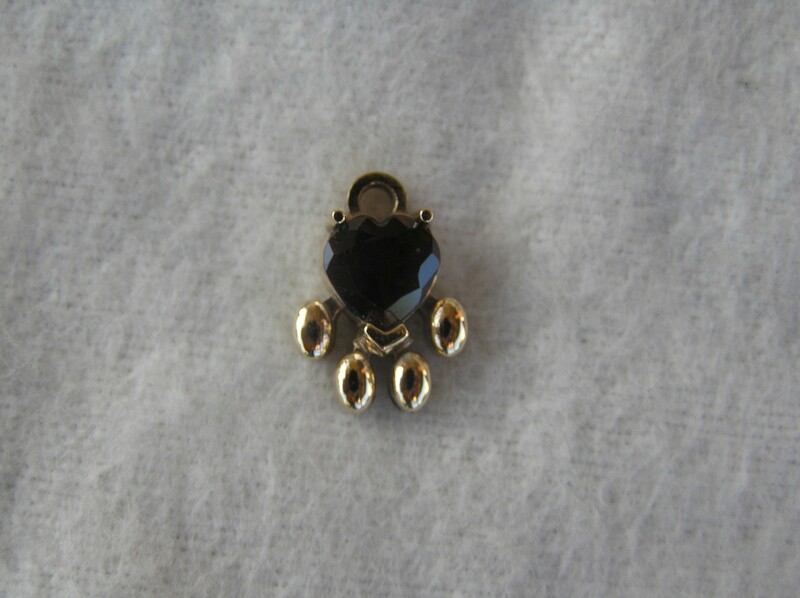 14k gold Paw charm with Garnet heart shaped faceted stone, on a 14k gold jump ring . Each charm is custom made when ordered and may take up to 30 days to receive. But we try to do it faster. We do ship world wide! !